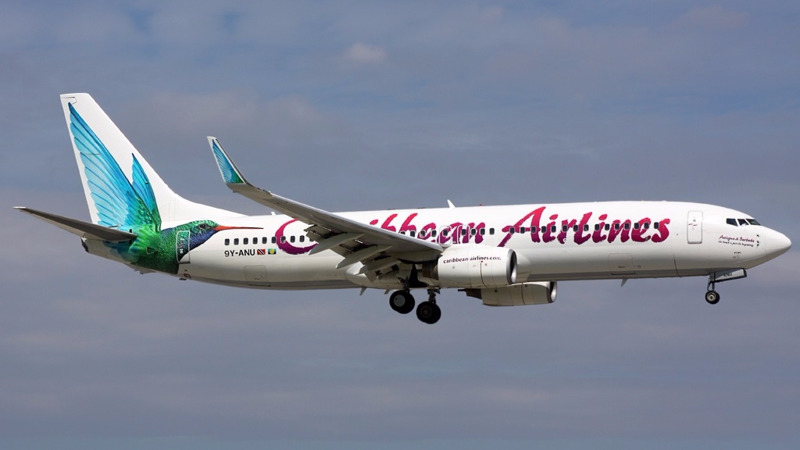 Caribbean Airlines is refuting a report in the Trinidad Guardian that claimed passengers were stranded at the Piarco International Airport on Tuesday night. In a statement, CAL's Communications Manager, Dionne Ligoure, said no ferry passengers were “stranded” at Piarco International Airport and requests that the Guardian immediately corrects or retracts this deceptive headline. She said additionally, the photo which accompanied the story suggests that children were involved in the alleged “stranded” situation. "This is a complete misrepresentation, as the children in the photo did not even travel on the day when the “alleged” passengers were stranded. As a matter of fact, the children travelled on March 14 and were accommodated and processed with ease and speed. It is unclear why the Guardian would seek to deliberately mislead its readers with information that is completely inaccurate. The opening paragraph which states: “Tempers flared at the Piarco Airport on Tuesday night as two domestic flights to transport ferry passengers who had been waiting for hours to get home were cancelled” is baseless and unfounded," Ligoure wrote. 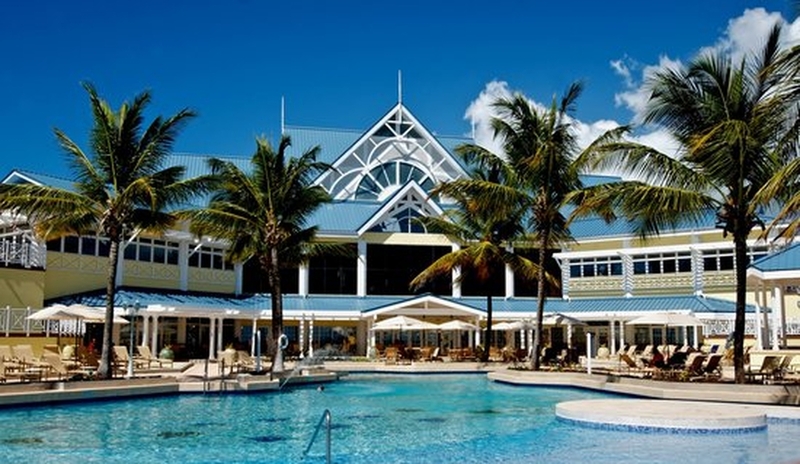 Ligoure said the fact is that the two flights which were cancelled late Tuesday evening had no ferry passengers whatsoever out of Trinidad or Tobago. 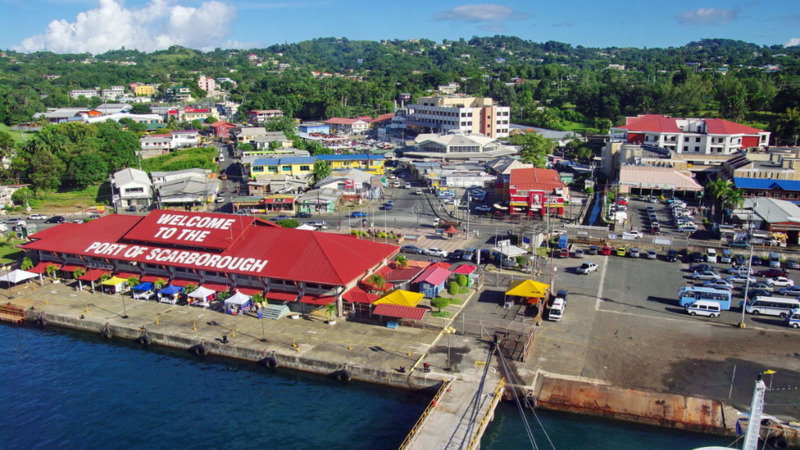 "The facts are that all ferry passengers out of Tobago were carried by 2.30 p.m. on Tuesday and out of Trinidad by around 6 p.m. These facts were conveniently placed way down in the story and would require the readers having to get to that point to realise that the opening paragraph was false. Regrettably, some passengers were displaced on Tuesday evening, due to factors outside of the control of the airline. 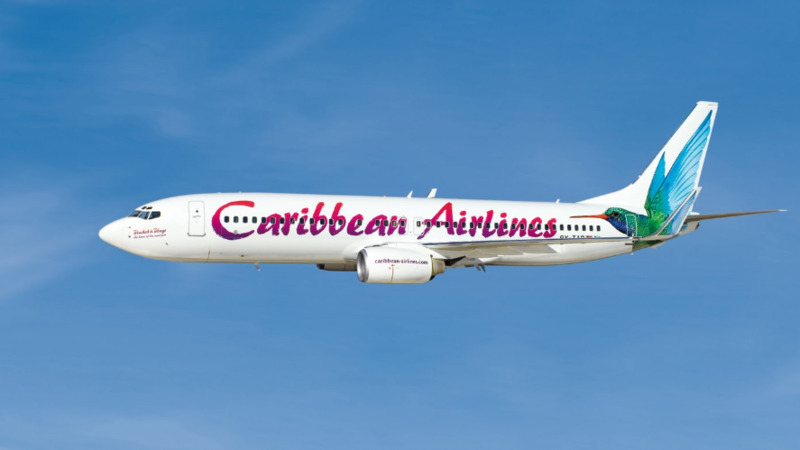 Caribbean Airlines never denied that there was a disruption, but it was incorrect to report that ferry passengers were affected by the cancellation or were left stranded. Describing the tone and content of the article is an affront to the airline’s genuine efforts to assist the situation faced by these passengers, Ligoure called for a retraction of this misleading headline.